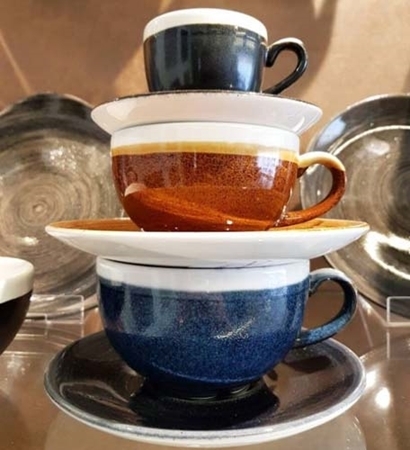 Churchill Crockery prides itself on delivering Innovative, High-Performance Crockery to an ever changing, Global Market Place. 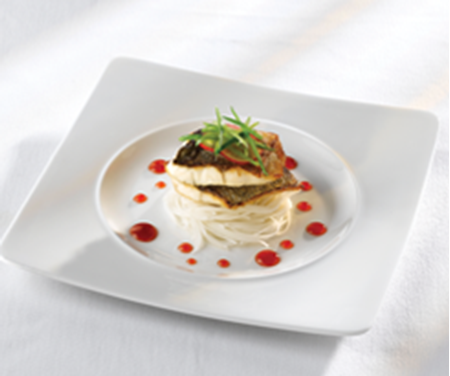 Our Priority lies with the Offering of a Total Tabletop Solution to a Market which Demands the Best Results from its Tableware. 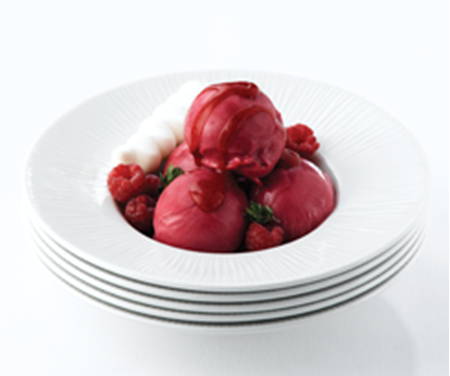 As one of the World’s Leading Manufacturers of High-Quality Ceramic Crockery, Churchill has a Long History of bringing the Highest Quality Products to the Hospitality Industry. 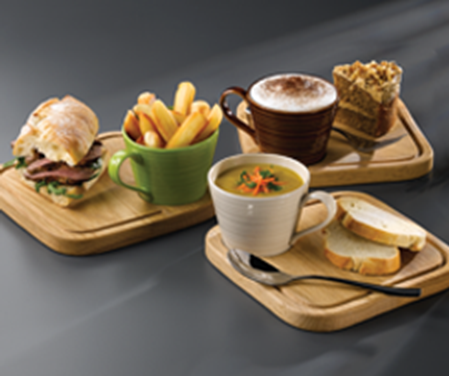 Based in the Heart of the Potteries since 1795 as one of its Constituent Companies, Sampson Bridgwood, Churchill has progressively developed, building a Strong Reputation as an Innovative and Reliable Supplier of Quality Crockery Products.